Accessing our website tells us you are happy to receive cookies from us. 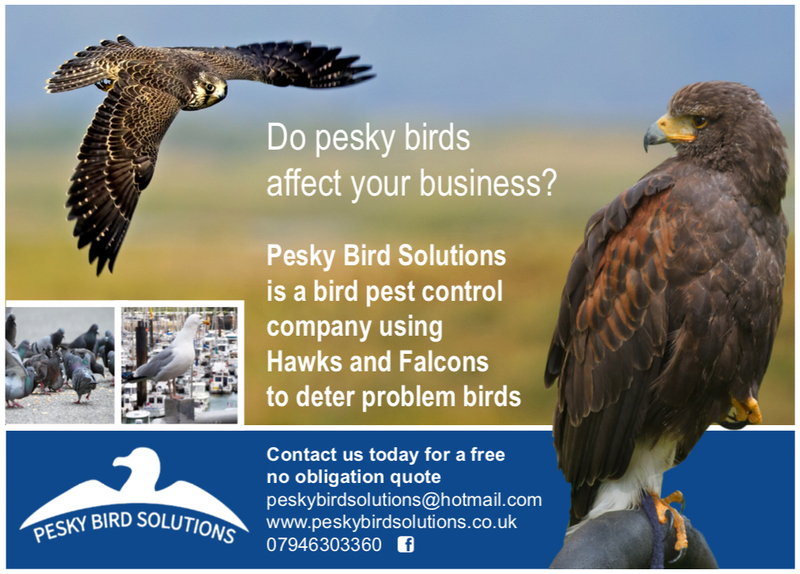 Here at Pesky Bird Solutions we offer a full bird control service where we fly hawks and falcons around your property to deter other pest species of birds from the vicinity. In time pest species will associate the area with a predator making them more wary of returning to the area. This is a natural and humane way of controlling the number of birds that settle on your property whilst causing them no harm. Seagulls, Feral Pigeons, Starlings and other birds can cause a huge amount of mess as well as damage whilst also creating a substantial health risk and helping to spread diseases. A live trapping service for the removal of feral pigeons from buildings is also offered as well as live traps for magpies and crows offering a humane alternative to traditional means of control. 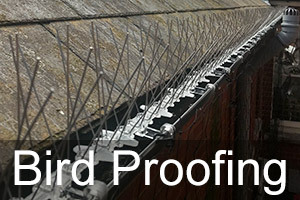 We can also offer a proofing services where we use netting, anti-roost spikes and pin wire systems to make it harder for birds to roost or congregate on your buildings. 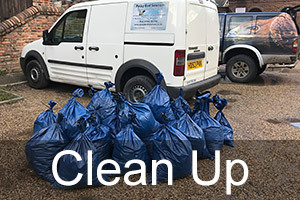 A foul removal service is also offered for buildings that require bird waste material to be cleaned and removed. 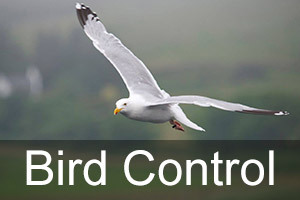 With years of experience in the pest bird control industry we can work with you to reach a solution to all your pest bird problems. Call our friendly team to discuss your requirements and let us help you to find a solution. Copyright © 2019 Pesky Bird Solutions All rights reserved.